Huellas que Trascienden AC is a non-profit located in San Cristobal, Mexico that fights poverty by transforming the talents of its indigenous women into income for their households in an innovative and significant way. These creative women produce original and colorful textiles and garments and are looking for volunteers to help them promote their creations. Volunteers are needed to lead Workshops and Courses for Indigenous Women, teach Marketing and Sales of Handmade Crafts and Coffee, Fund Procurement, Product and Graphic Design, Social Media Management and Tourism Development to Indigenous Communities and help them promote the products the women produce in their communities in the international market. Talking through Art is a unique art-based NGO that helps people with physical disabilities create art-focused employment opportunities. 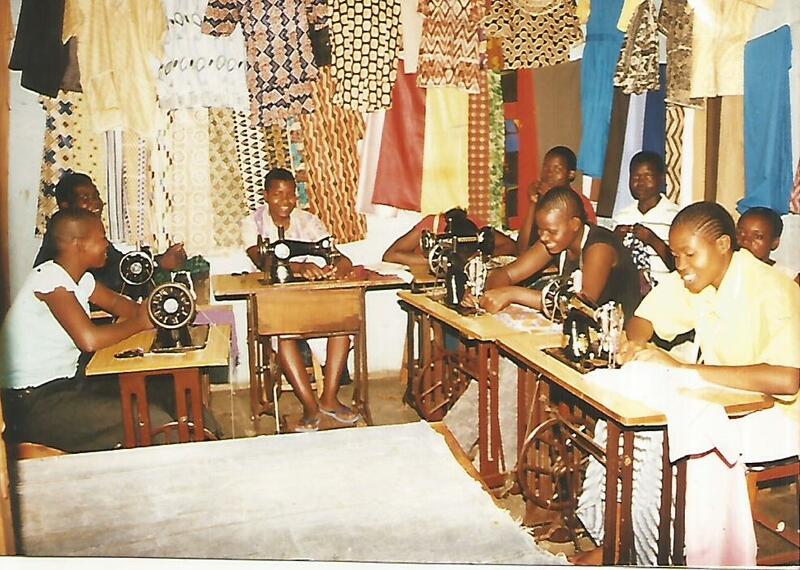 The organization teaches trainees traditional Rwandan handicrafts as an income generating activity. The members are paid by the organization for the crafts that they make and the products are then sold. They also teach life skills and provides art and theater therapy in an effort to build confidence and strengthen self-esteem. 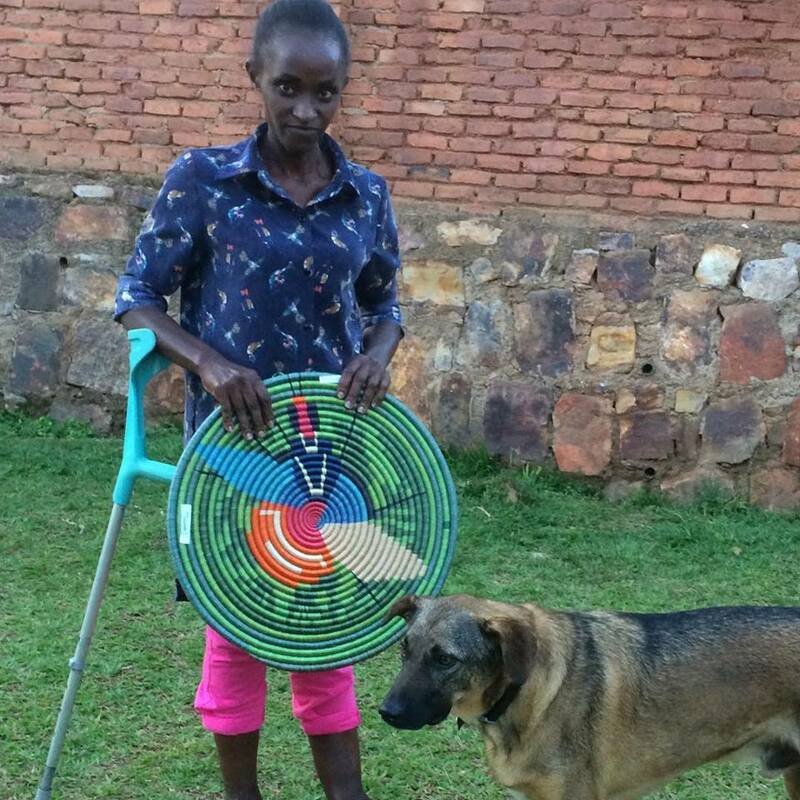 TTA also provides physiotherapy and identifies sponsors to cover prosthesis for those in need of replacement. They are looking for volunteers who are experienced in leadership and management, as well as to teach English, fundraise, write grant proposals and interact with beneficiaries. 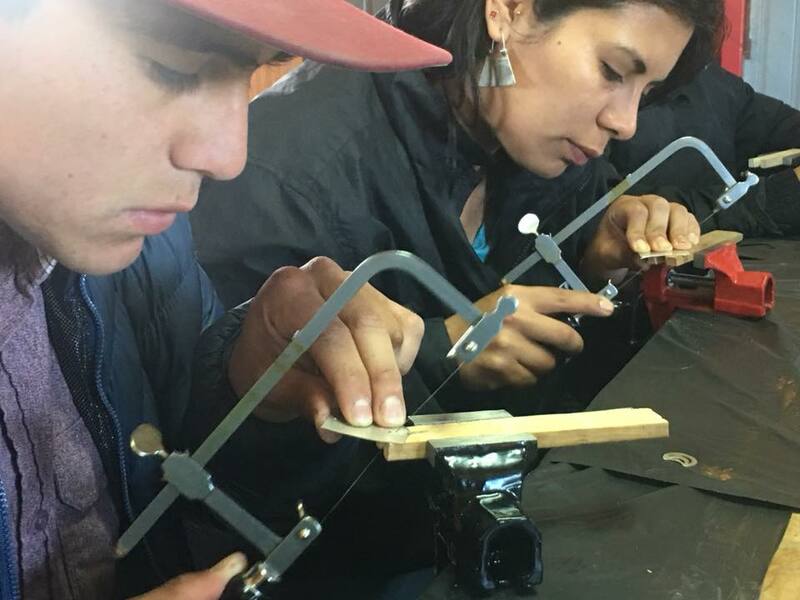 The Chol-Chol Foundation is an incredible organization that supports the indigenous Mapuche people in Chile and is dedicated to improving their lives through training, workshops, human development projects and the commercialization of their artisan projects. They are looking for volunteers who have a good knowledge of Spanish to teach marketing, web design, tourism and education/human development. They also provide the unique opportunity for volunteers to develop their own projects that they think would support the work of the organization. Past projects have included artisan communication and outreach, photography, website development and maintenance, grant application, obtaining increased market access and workshops with artisans. 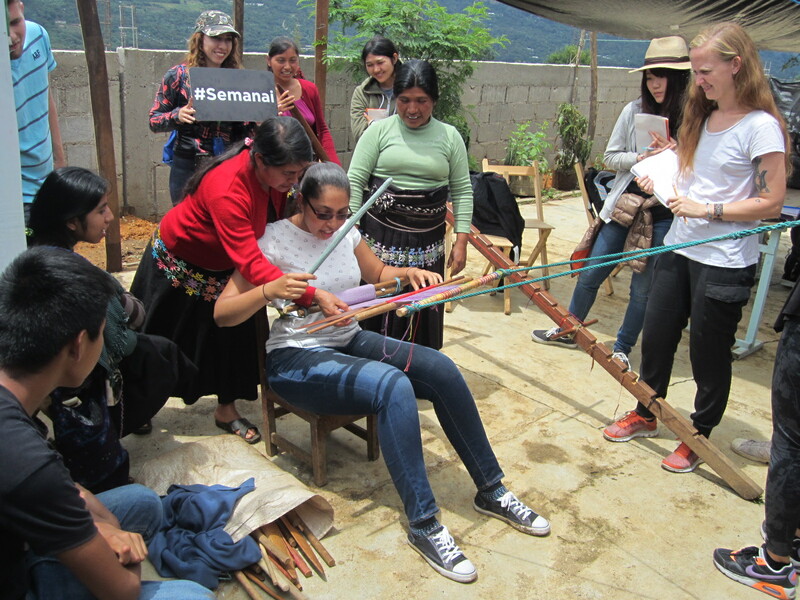 Artesalinas is a charity that is dedicated to serving poor artisans in the Andean region of Ecuador. They focus on the creation and marketing of high quality garments made with alpaca and sheep’s wool in unique designs and have been around for 30 years. Volunteers are needed who want to work with children and who are knowledgeable about healthcare, women’s rights, entrepreneurship, tourism and micro-finance. Odollo Self Help Group is driven by a single goal: to do their part in making the world a better place for teen mothers and young widows. 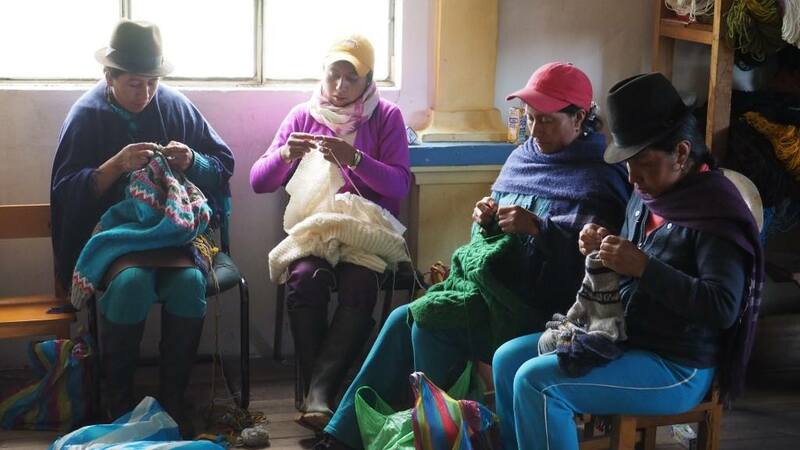 They help these vulnerable women rebuild their lives through life-skills training so they can obtain employment and build productive communities. They are seeking volunteers who have skills to help trainees in the areas of education, counseling, micro-enterprise experts, tailors, hairdressers, artisans, ICT professionals, grant proposal writers, fundraisers, agri-business advisers and economic empowerment. 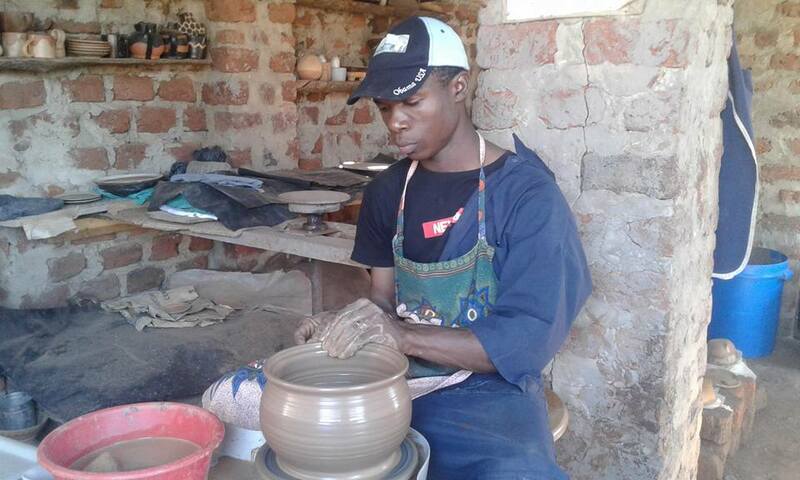 Kisdeco focuses on teaching technical skills, like pottery and sewing, to the youth at this non-profit, using informal vocational training programs. Volunteers are needed to help write grant proposals so that this incredible organization can continue to offer vocational skill training and create employment opportunities for its graduates. Trainees also receive English and business lessons to prepare them.